Under the supervision of the Manager of Therapeutic Services, the incumbent will provide professional services to patients, access their needs and development treatment to in-patients or out-patients or pediatric patients (school/home). He/She will participate in the elaboration of programs and services in physiotherapy. NOTE: 1. The above job summary only includes the key responsibilities of the position. Other related duties and groups of clients may be assigned to ensure the smooth running of the department. 2. 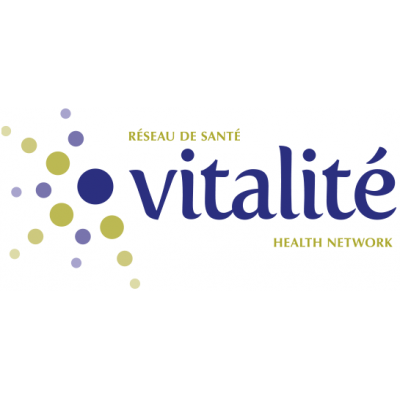 Working hours will be divided between Tracadie-Sheila Hospital and Enfant-Jésus Hosptial of Caraquet . The home office is Tracadie-Sheila Hospital.